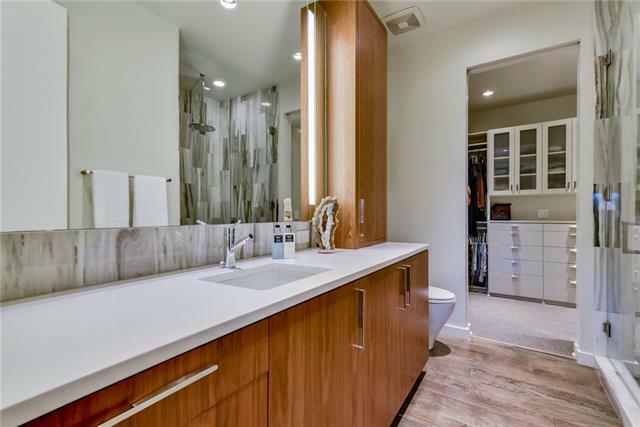 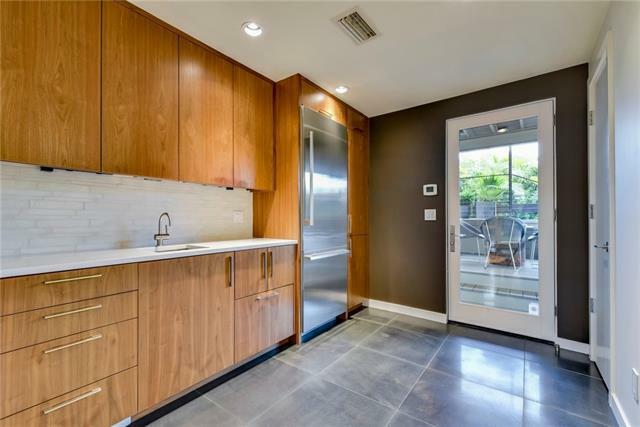 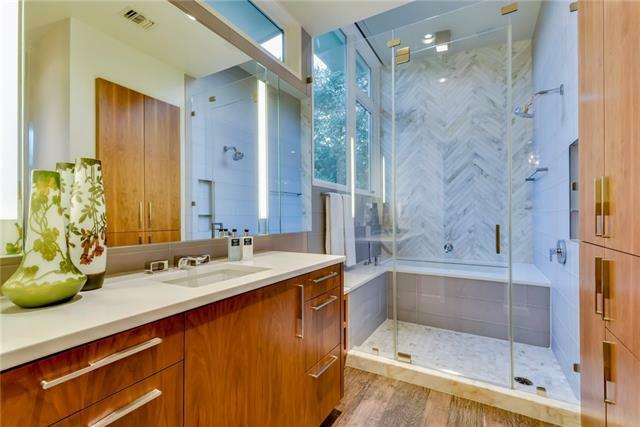 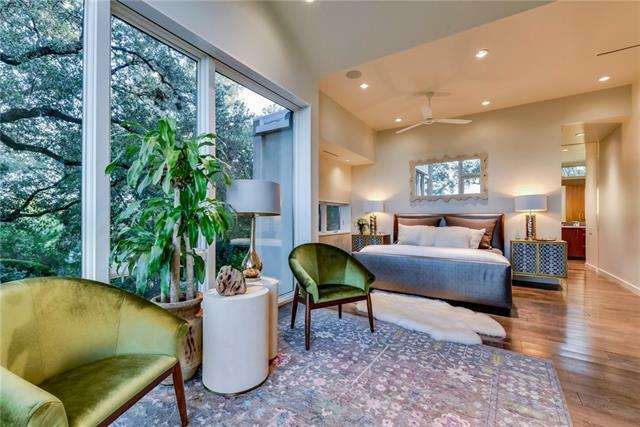 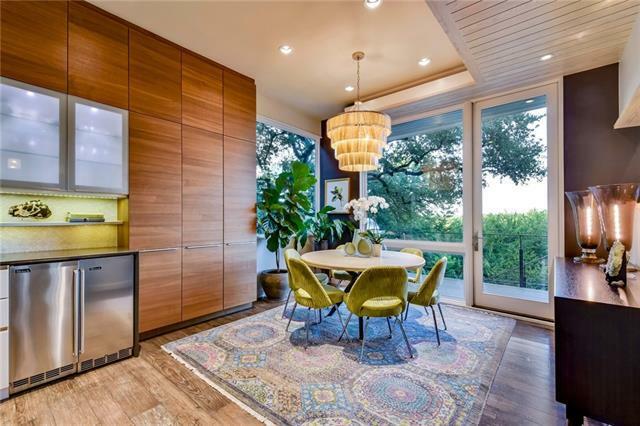 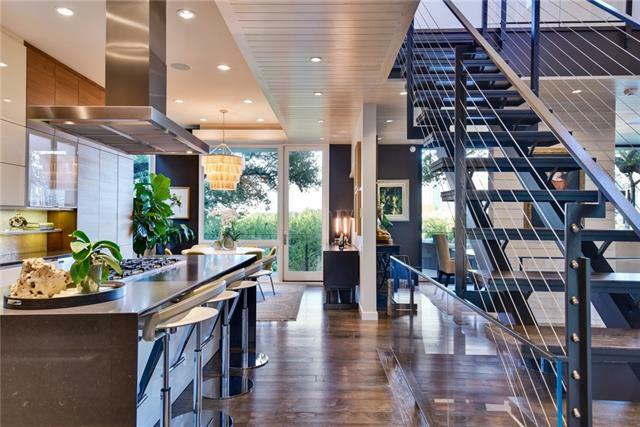 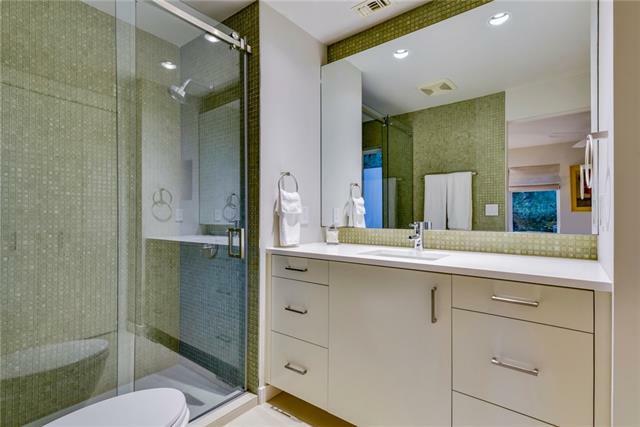 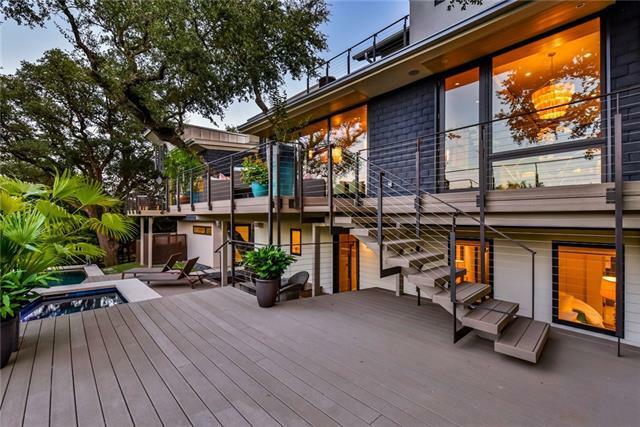 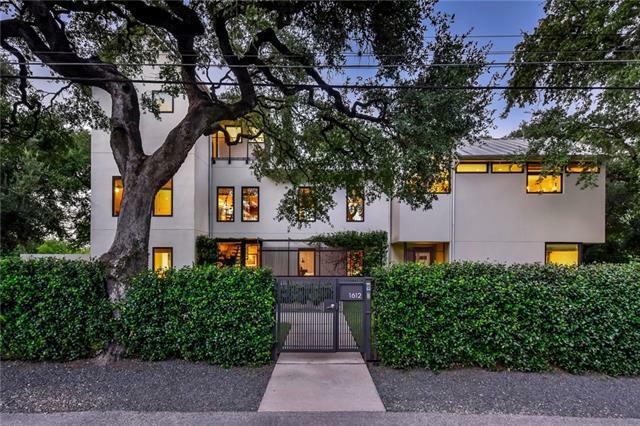 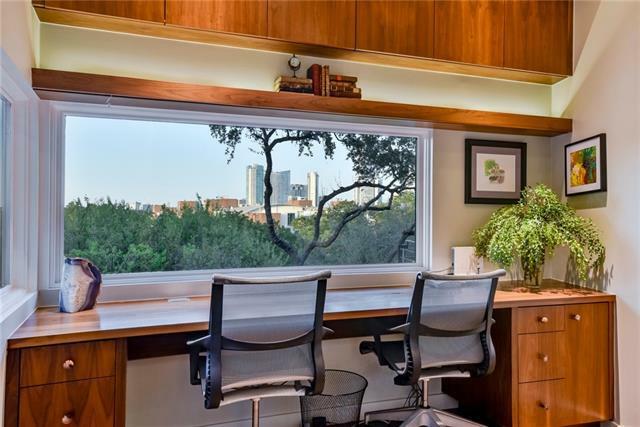 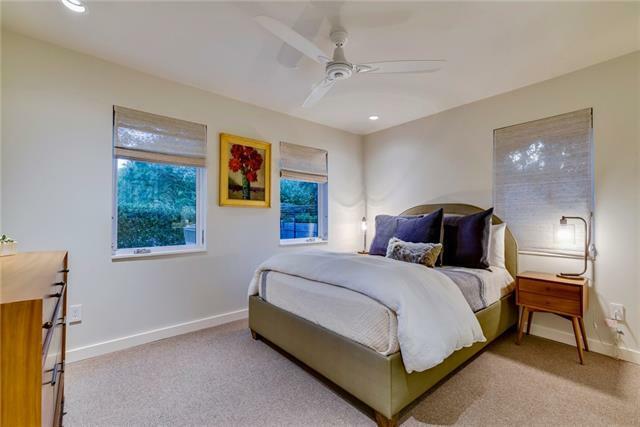 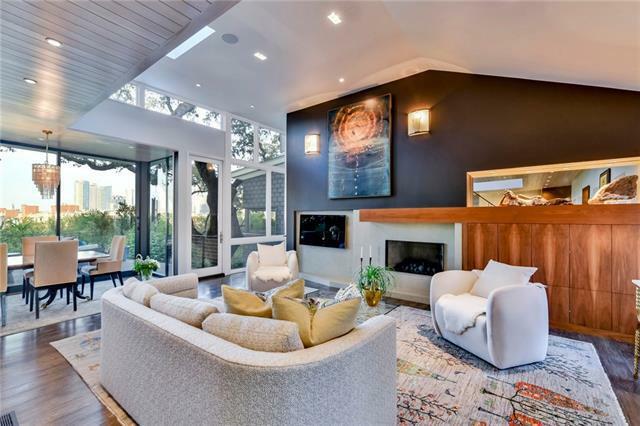 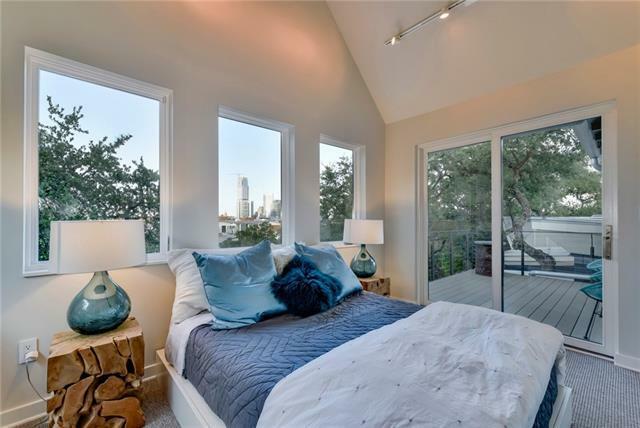 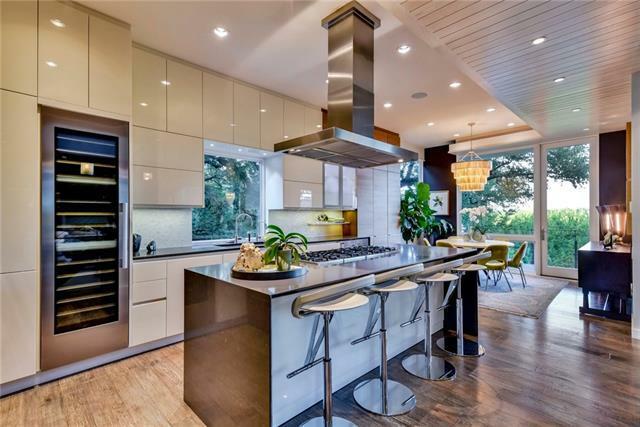 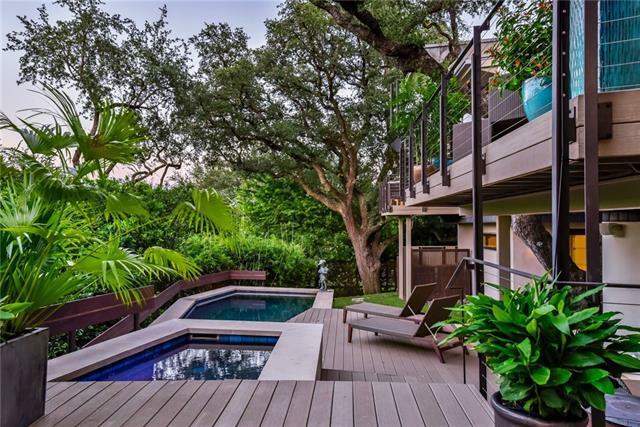 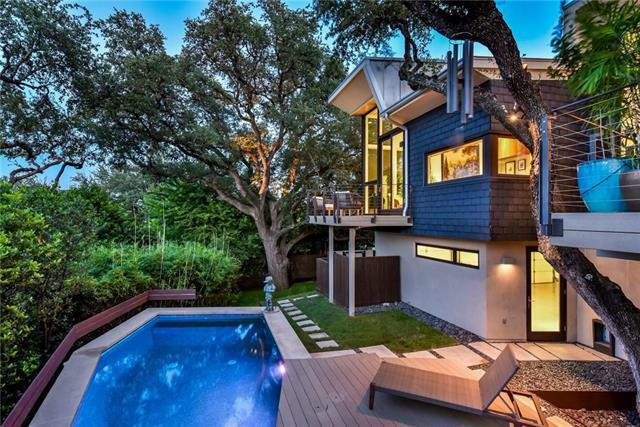 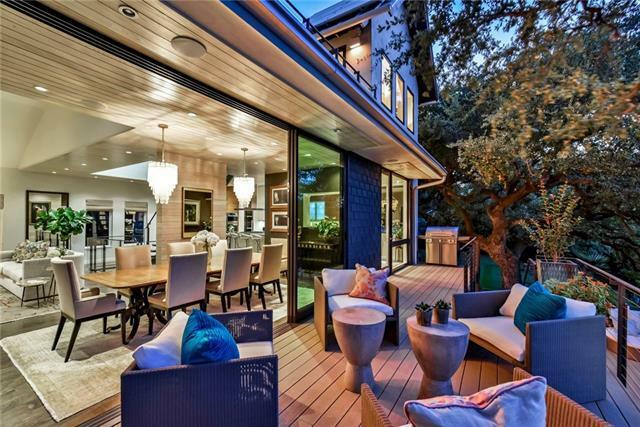 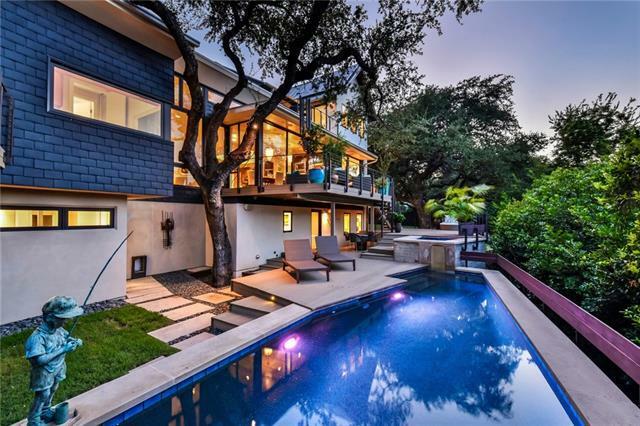 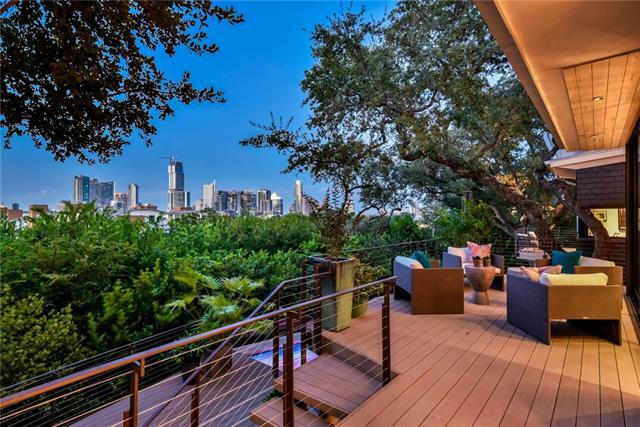 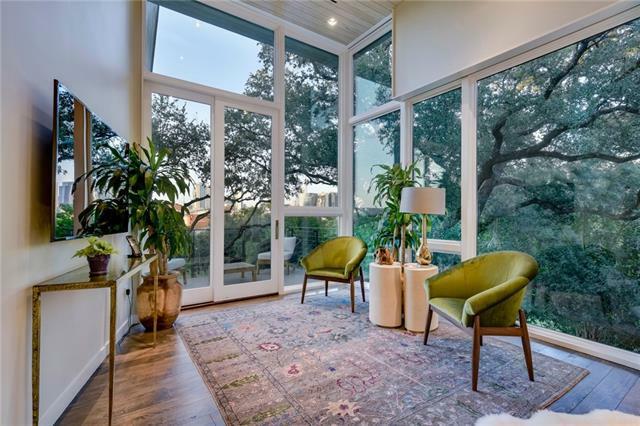 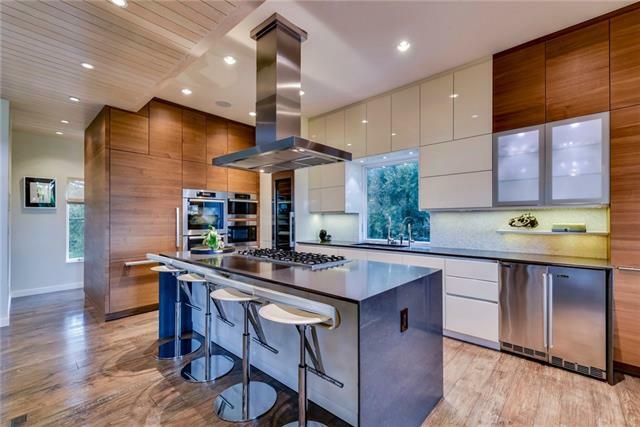 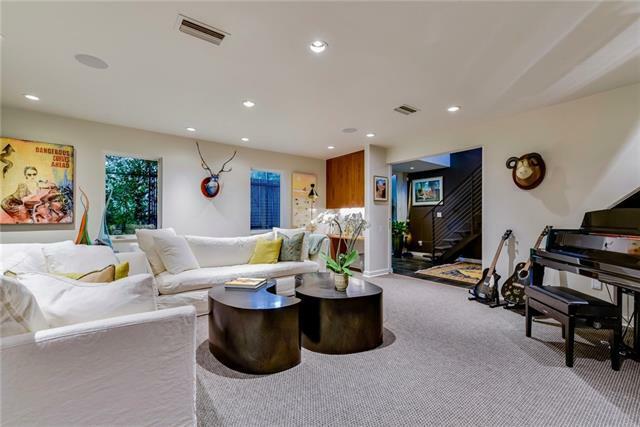 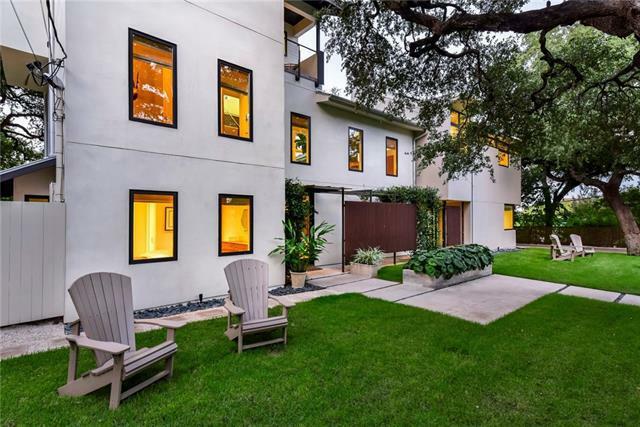 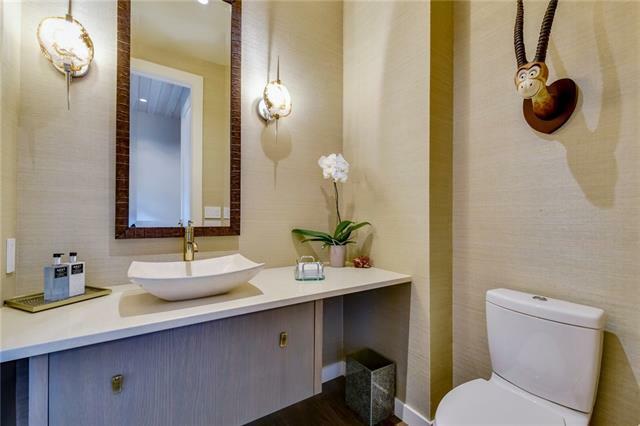 Incredible contemporary located in the center of Austin with large heritage oaks framing the Austin skyline. 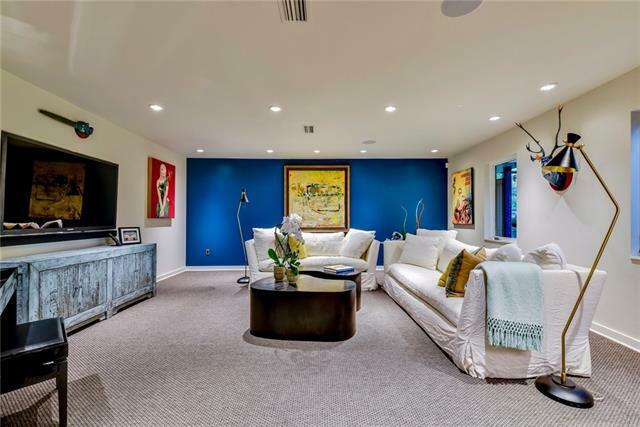 Thegated property transcends you to a lush retreat with pool and spa. 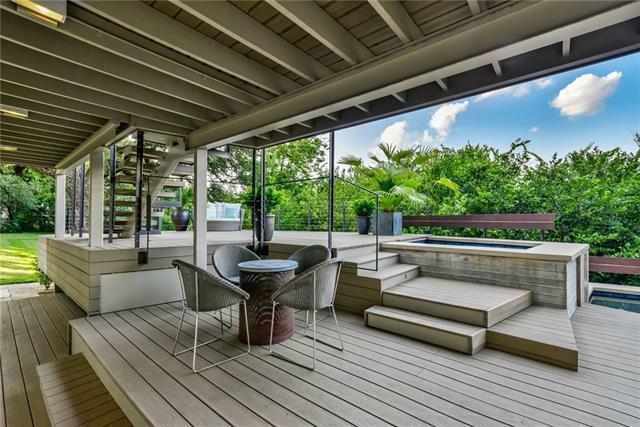 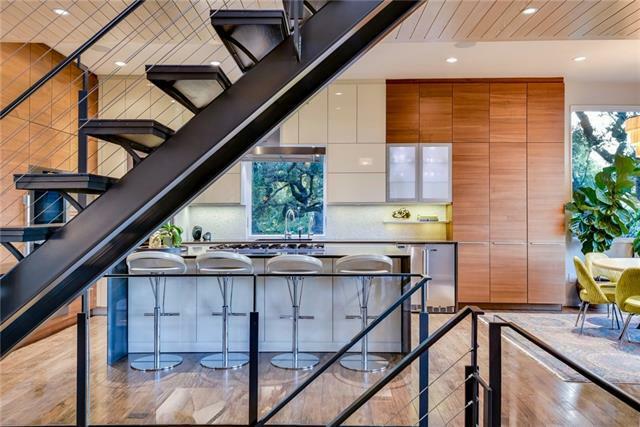 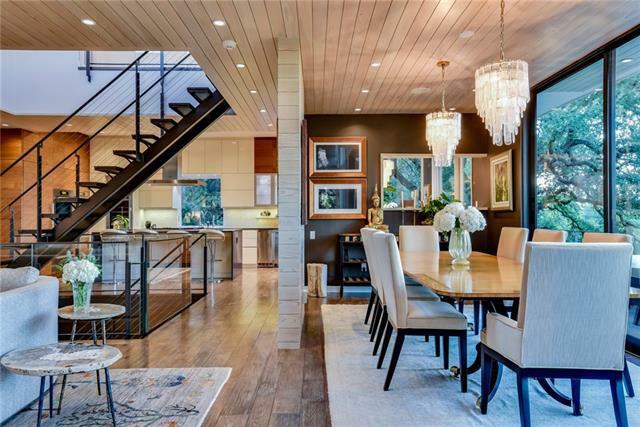 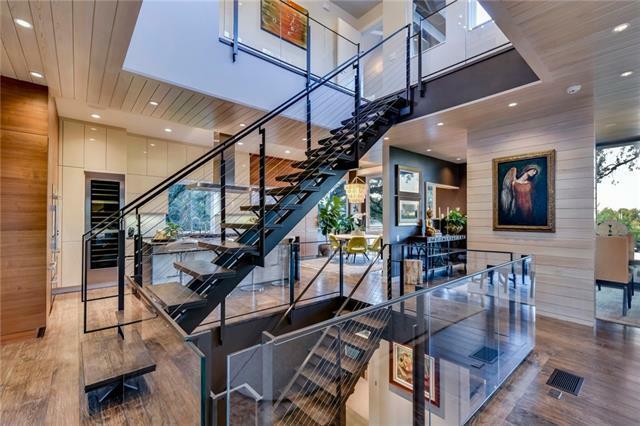 The home itself is a work of art centeredaround a floating staircase. 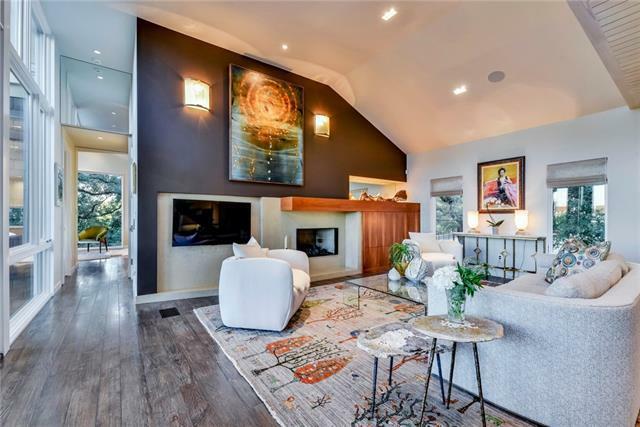 Unique materials and artisan elements throughout. 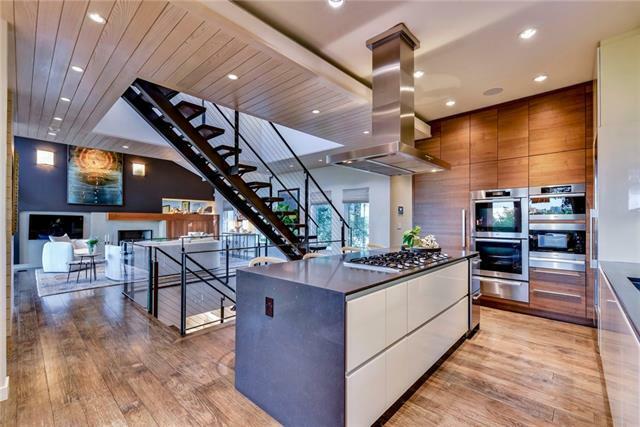 Add' features include an 3 car garage with electric car charger, 27 solar panels, elevator and 10, 000 gal rain water-retention tank. 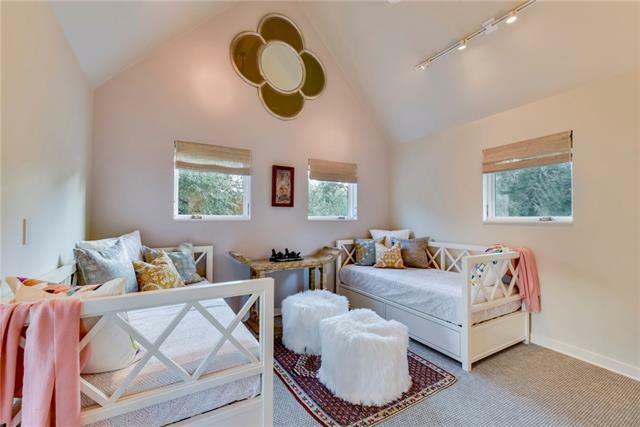 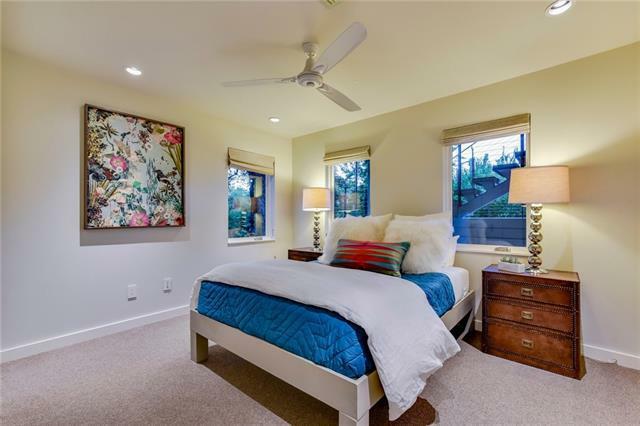 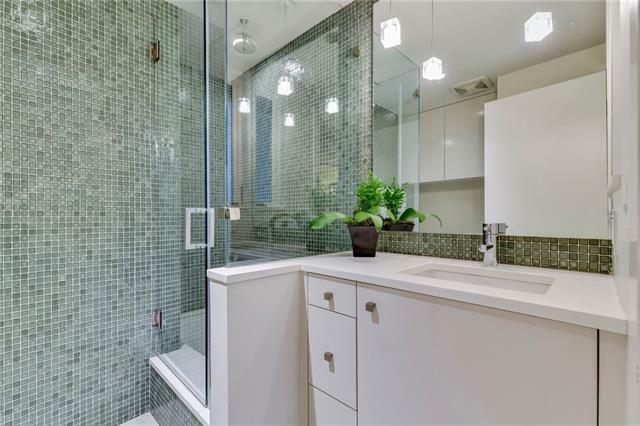 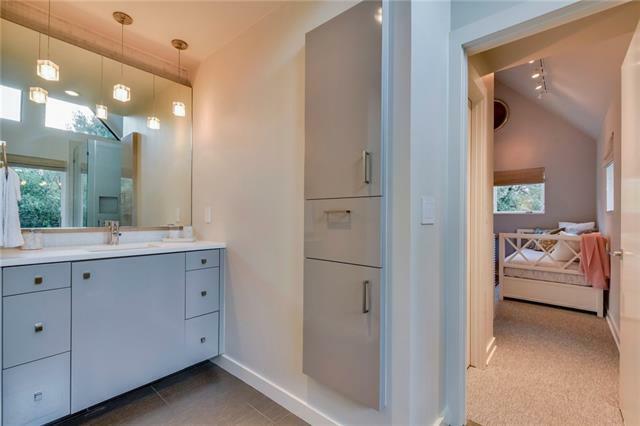 Adjoining lo avail' but not included in list price.